Wednesday May 21st at 8pm, BMO Field in Toronto will be the host of a night of legends. AC Milan vs SL Benfica, two historic clubs from the old continent will be playing a football match in honor of Portuguese legend, Eusebio. 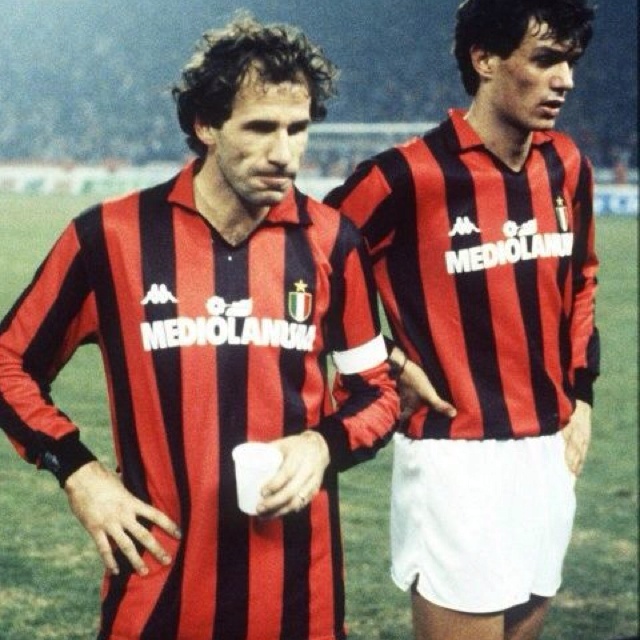 This won't be just any match, the teams fielded will be made up of players that once represented these two European giants during the late 80's and early 90's. For those of us that had the pleasure of watching these two teams play during a better part of a decade that stretched from 1985 to 1995 we had the pleasure of seeing some of the best players in the world wearing these two historic jerseys. The last time these two teams met in an European Final it was in 1990 in the European Cup Final, won by AC Milan 1-0 with a goal from Rijkaard. For one night, we will have the chance to re-live history and watch some of these legends back on the field of play to honor a legend himself, Eusebio. Eusebio died on Janury 5th of this year, and to honor his memory and legacy AC Milan and SL Benfica organized this exhibition game in one of the city's where Eusebio spent a short period of his career playing for the Toronto Metros-Croatia. Maldini, Gattuso, Rossi, Taibi, Baresi, Costacurta, Simic, Pancaro, Vierchwood, Nesta, Carbone, Eranio, Lantignotti, Lorenzini, Ibou Ba, Lentini, Fuser, Massaro, Di Cannio & Papin. A world class lineup with many historic AC Milan names, but also Italian and international names that have been a part of European and World footballing history. For a city with a large Italian community this match should give them a very valid reason to come to BMO Field and see these players in action. They are not in their prime anymore, but for those coming to see them it is more about seeing their idols than watching a thrilling football match. Rui Costa, Nuno Gomes, Mozer, Veloso, Vitor Paneira, Diamantino, Abel Xavier, Paulo Futre, Joao Pinto, Neno, Paulo Madeira, Fonseca, Dimas, Mantorras, Helder, Valdo, Calado, Jose Carlos, Cesar, Fernando Meira, Valido, Paulo Santos & Ricardo Rocha. Benfica is bringing a star studded lineup, with players that have played at the highest level in Europe, not only at club level but also at International level. Benfica has played two friendlies in Toronto in the last four years and the Portuguese community in Toronto has always responded to the team by showing up in large numbers to BMO Field to support the squad. In a game like this where instead of the legends of today we will be greeted by the stars of yesterday i don't expect it to be any different. 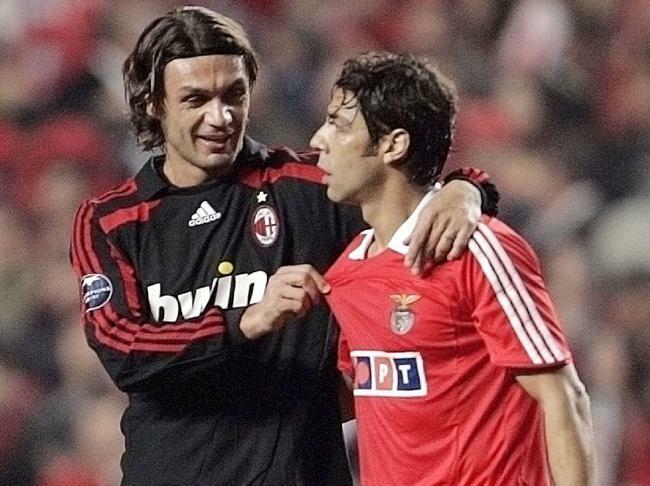 The organizers have announced that Rui Costa, who played for both clubs during his career, will be playing the first half for SL Benfica and the second half for AC Milan. 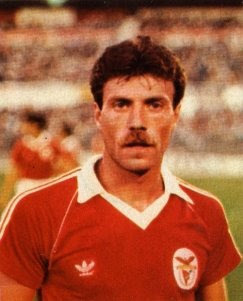 He represented SL Benfica from 1990-1994 & 2006-2008. He represented AC Milan from 2001-2006. In 2008 when he retired from football he moved from the field to the boardroom and became a director of player personal at SL Benfica. He is still in that role today, working for the club he always had in his heart. Tickets for this match are still available. This is a unique opportunity to see these legends all on the same field playing for us in a night that has everything to be a night of dreams in a field of legends.